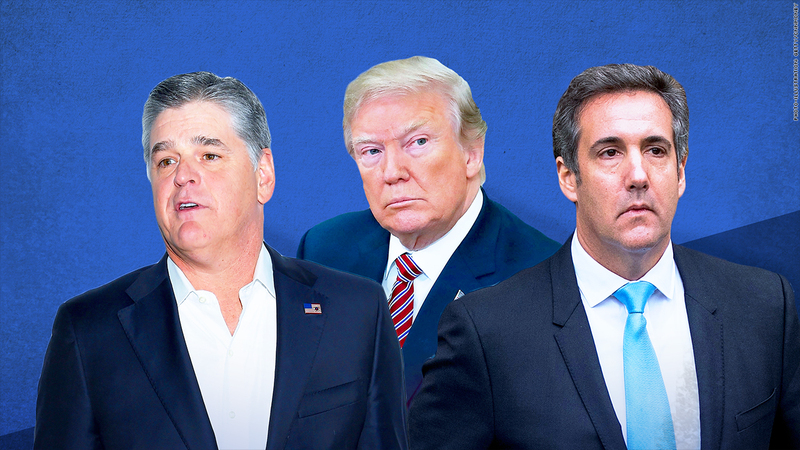 Hannity: Trump's shadow chief of staff? What's this friendship all about? Is Trump an unofficial producer of Hannity's show? John Avlon, Sarah Ellison, and Ed Felsenthal discuss the uniquely close relationship between the president and the Fox host.